The goal of a great resume template is to clearly and quickly communicate your skills and accomplishments. The average recruiter spends around six seconds on an initial resume review, anything that gets in the way of that task is time you won’t get back. Here are a few tips and guidelines to help you choose the perfect resume template and land that perfect job. A resume is not a portfolio, and adding too many stylized details can make your resume design more distracting, taking away from the content itself. Try to stick with a simple modern resume template and avoid using over-the-top fonts, colors, and complicated layouts. The perfect resume design should have a simple layout with a strong and clear hierarchy and lots of whitespace. A good hierarchy will make the content more scannable and easy to find, while the whitespace will provide balance and help better organize sections improving the visual communication experience. The reality of profile photos on resumes is that they serve little purpose, other that distracting from your resume content. 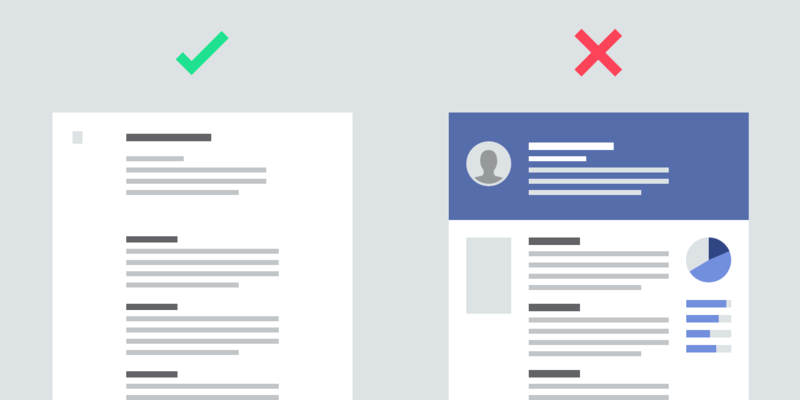 Some eye tracking tests show around 20% of time spent on a resume is taken up on a profile photo when included, time that would otherwise go to the content itself. Choose fonts and colors that are easy to read and provide maximum contrast. 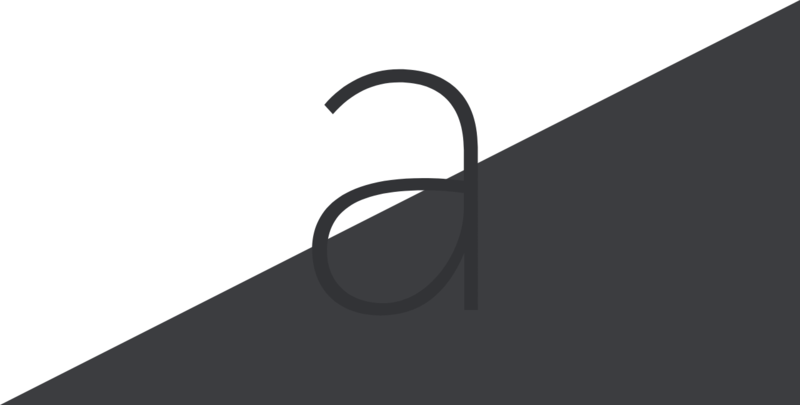 Avoid over stylized fonts that are either too thin or thick and colors that are hard to read.